Retired skateboard exhibited at a local cafe. 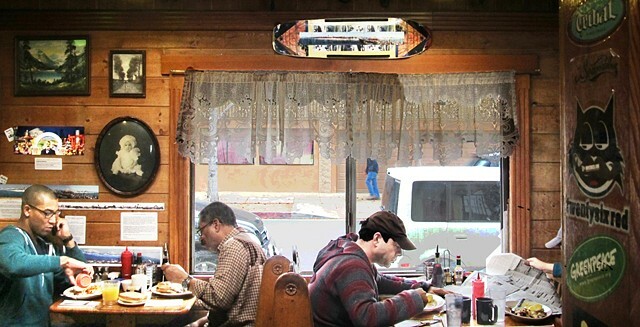 Maxwell‘s Cafe in Venice Ca. exhibited the retired skateboard on their wall above the window as a tribute to my withdrawing from skateboarding after thirty-two years of wheeling around in the streets of Venice, Santa Monica California, and local adjacent skateboard parks! More than just amusement, skateboarding has become a contemporary mode of transportation.